If you haven’t seen it, you at least know of its reputation. A grisly, ruthless film with abomidable characters weilding ungodly weapons. It’s a nightmare. But it’s also breathtaking. The gist: A bunch of friends in what seem to be their mid-twenties in a van take a road trip down to Texas, partly for funsies and partly to make sure their relatives’ graves haven’t been pillaged by the not-yet-caught chronic grave robbers. Along the way to the remote house they’ll be staying in, they pick up a hitchhiker. Sketch as f*ck, so they kick him out. But the one guy in the group stuck in a wheelchair notices a bloody mark left on their van. Could it have come from the hitchhiker? Is it a warning? The rest of the Baby Boomer friends are ableist jerks, so they don’t listen to him. Yes, boys and girls. Ableism, not promiscuity or drug use, is the horror movie “sin” punished by the killer in this horror film. The van runs out of fuel at their remote house, so a few of the Boomer Kids knock on the door of the farmhouse next door to ask if they can borrow some gas. No answer, so they intrude into the house. Wham, bam, dead by the weirdly-endearing Leatherface. Repeat until Final Girl is selected, wherein the real perversity begins. What I “learned”: People rise as high as they think they can where they are. 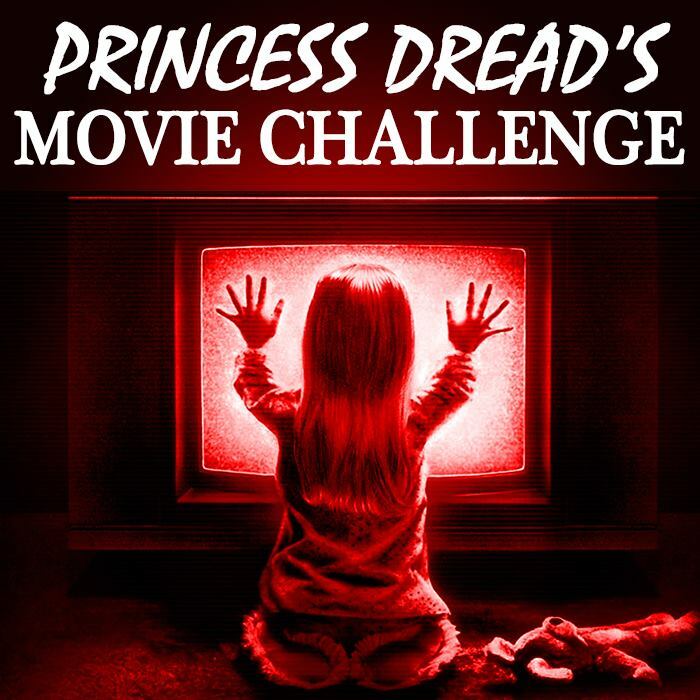 I look at horror movies from the 1970s, including The Omen and Carrie, and I wonder why they are appreciated artistically as much as they are today. Not that these are bad movies, not at all. I’m speaking purely about how much respect these movies have gathered over the years compared to horror today. 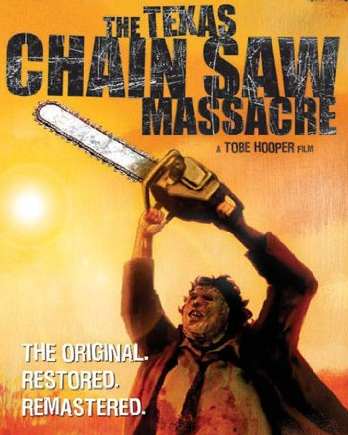 Roger Ebert’s review of Massacre has a phrase that stuck with me long after reading it: “The Texas Chainsaw Massacre belongs in a select company (with Night of the Living Dead and Last House on the Left) of films that are really a lot better than the genre requires.” In my head, it encapsulates the modern attitude toward horror: It’s amazing when it’s good, but most of the time it’s garbage. So why should filmmakers bother trying to make challenging, compelling works? Why should they try to convince everyfolk to see their movies if the diehard fans are going to see the movies anyway? I don’t know if a movie as unique as The Texas Chainsaw Massacre will ever be made again, because the mainstream audience won’t give it the respect such a creation would deserve. They’re just not in the right place. Instead, filmmakers are resorting to sneaking elements of horror into borderline-scary movies. Amusing in its own way, but depressing when you think of what necessitates it in film culture. See this movie if you like: Horror movies that borrow from other genres. It’s rarer now than ever to see horror films that cross over with genres other than Thriller. This film could have been referenced as a precursor to the American Indie film movement, and it is lovely. There are deserts, action scenes that take place at night, intentional camera angles, and a radio news feed that’s virtually an entire character. This movie is a brilliant pallet cleanser to what horror has molded itself to be in modern times. Avoid this movie if: You can’t stand screaming. There is a lot of screaming, a lot of fearful running, and generally realistic reactions to the scary events befalling the characters in the movie. When a sketchy character starts cutting their hand open apropo of nothing, the other people in the car react with a mix of disgust and fascination. They throw him out of the van once he really starts acting like a crazy person, just like any of us would today. I personally found the human reactions to be part of the movie’s charm, but the squeamish (or overly sympathetic) may want to stay away.